>> Where does your help come from? 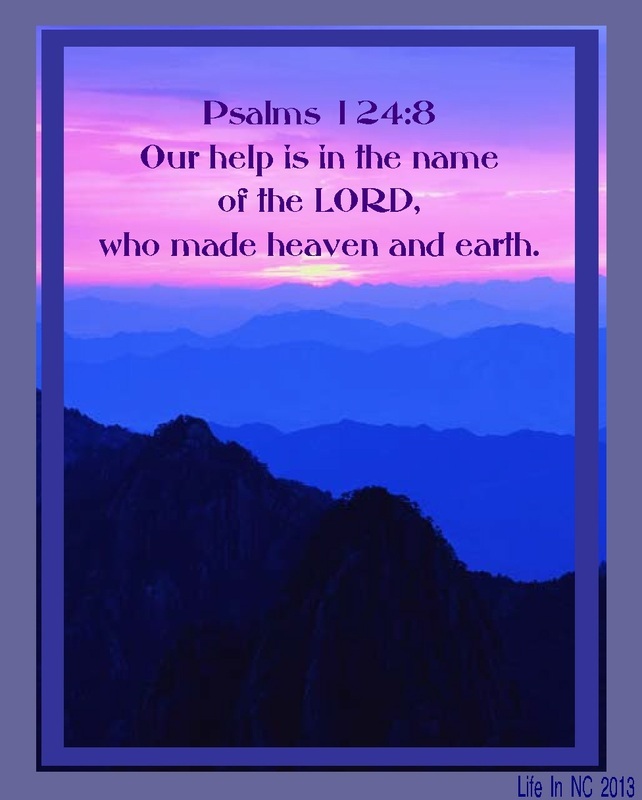 Cannot the God who made heaven and earth, the One who I claim as my own personal God, My Savior, the Lord Jesus Christ, help me in every situation? What better helper could one ask for? I can go to Him at any time and in any place!